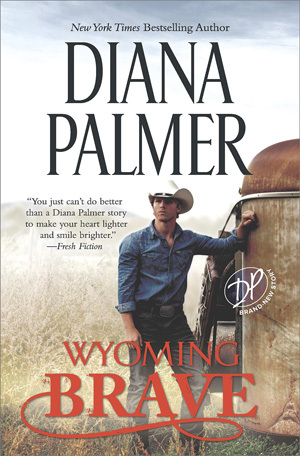 Diana Palmer is one of my favorite authors, and I enjoyed WYOMING BRAVE, which is the sixth book in her WYOMING MEN series and I’ve read them all! There are alpha males too numerous to count and those that are on the right and wrong side of the law. Ren runs his ranch in Wyoming and has issues especially where women are concerned. It started with his mother, whom he has been estranged from for many years, and includes his ex-fiance, Angie, who was only after his money. Enter shy and scared Merrie, who is a friend of his brother’s, and what’s Ren to think? Is she Randall’s woman or really just a friend? Is she as innocent as she makes herself out to be? There are sparks between them, but since they aren’t usually on the same page there are quite a few tense moments. Many end up in tears or anger. 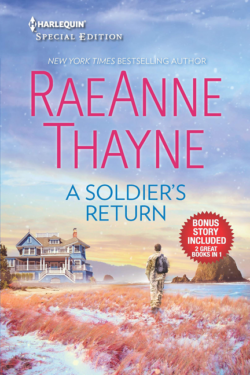 The book includes a cast of family and friends, lots of law enforcement on all different levels, ex-military and bad guys. Palmer is terrific at adding beautiful scenery as well. 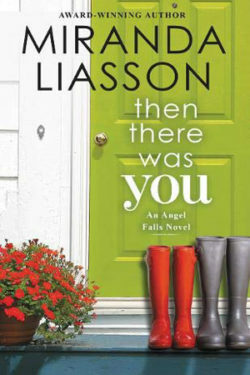 My emotions were engaged from the first page to the last, and the characters were very complex but with a depth to them. I enjoyed that characters we’ve met before are included in this book and kept the connection between the books alive. 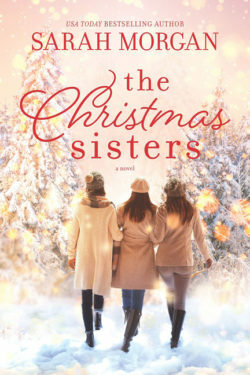 Merrie and her sister, Sari, have a special bond that seems unshakable given all that they’ve had to endure in their lives. There is a wonderful ending with nice closure and a happily ever after. I hope there will be more books in the series since I’d like to visit both Wyoming and Jacobsville, Texas once again and see it through Palmer’s eyes.